Chris Detrick | The Salt Lake Tribune Salt Lake Tribune columnist Robert Gehrke Friday December 2, 2016. Scott Sommerdorf | The Salt Lake Tribune Thikra Thanon, at left, as her husband Ihsan Hamoosh, answers a question about their escape from Mosul. They now live in Salt Lake City with their two children, but fear for their future in America with new immigration restrictions on the horizon. 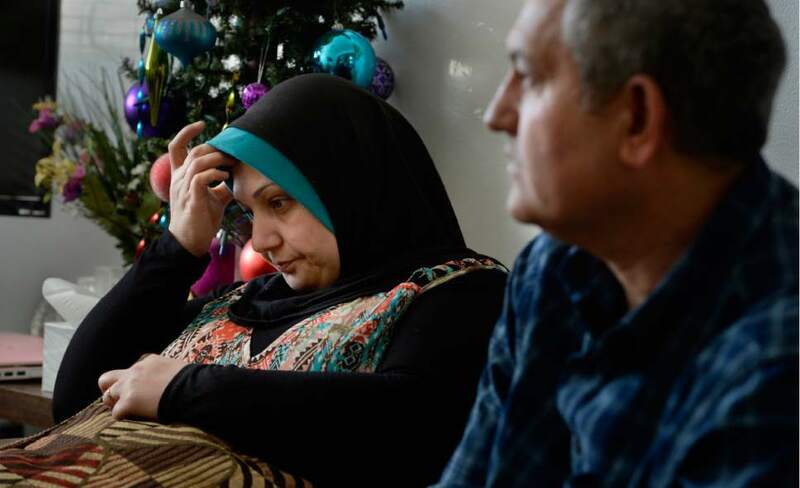 Scott Sommerdorf | The Salt Lake Tribune Ihsan Hamoosh lives with his wife Thikra Thanon, and their children, Nouran Salih, 14, and Yaseen Salih, 11, in Salt Lake City, Sunday, February 12, 2017. They were able to escape Mosul just hours ahead of ISIS, leaving behind all their belongings and many family members. photo courtesy of Ihsan Hamoosh Photo of Ihsan Hamoosh on his birthday with his two children Nouran, left, and Yaseen, right, Friday, July 29, 2016. photo courtesy of Ihsan Hamoosh Photo of Thikra Thanon at her job at Laziz Kitchen in Salt Lake City. Photo by Moudi Sbeity Scott Sommerdorf | The Salt Lake Tribune From left to right: Thikra Thanon, Yaseen Salih, 11, Nouran Salih, 14, and Ihsan Hamoosh in their apartment in Salt Lake City, Sunday, February 12, 2017. The family was able to escape mosul Iraq, and avoid ISIS, but now fears for their status in America with new immigration restrictions. 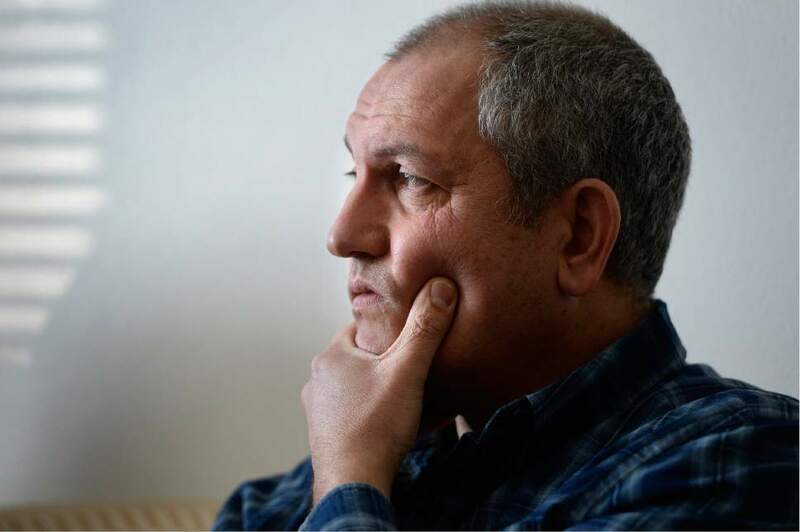 Scott Sommerdorf | The Salt Lake Tribune Ihsan Hamoosh pauses while listening to a question about their future in America after having come to Utah from Mosul, Iraq. 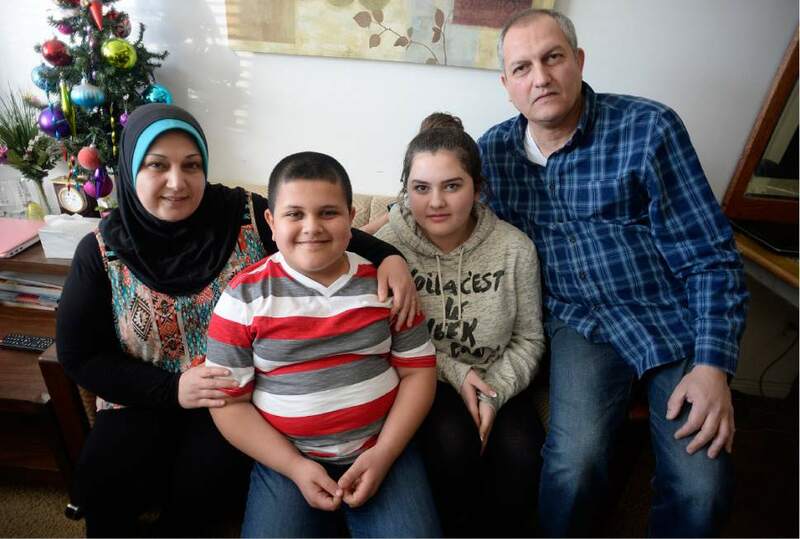 Hamoosh and his wife Thikra Thanon, and their children, Nouran Salih, 14, and Yaseen Salih, 11, now live in Salt Lake City, Sunday, February 12, 2017. 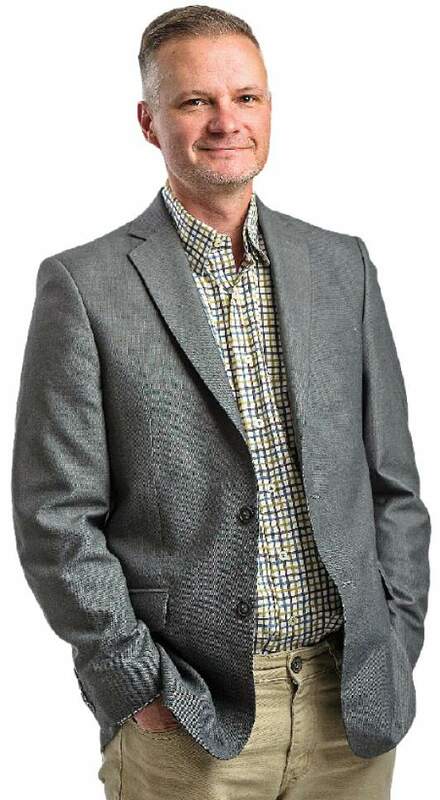 Scott Sommerdorf | The Salt Lake Tribune Thikra Thanon pauses when asked a question about family members left behind in Mosul, Iraq. Thikra lives with her husband Ihsan Hamoosh, and their children, Nouran Salih, 14, and Yaseen Salih, 11, in Salt Lake City, Sunday, February 12, 2017. They were able to escape Mosul just hours ahead of ISIS, leaving behind all their belongings and many family members. Ihsan Hamoosh feared for his life. Two of his friends had been snatched by militant Shia Muslims in Iraq and murdered and he wondered if he could be next. Or his wife. Or his young children. So he and his family abandoned their home and jobs in Baghdad in 2006, crossing the border into Syria, hoping to find safety and a new life. 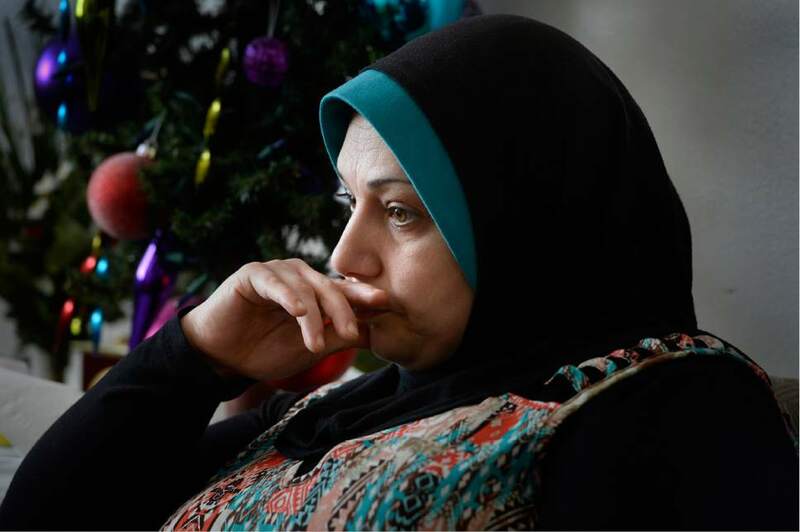 For nearly 10 years, they fled from violence and war, including brushes with Islamic radicals and Syrian thugs, and they navigated miles of red tape before, like thousands before them, landing in Utah. They came here with almost nothing, seeking to make a better life, and are following through on their goal. Hamoosh is a Wal-Mart clerk and drives for Lyft or Uber on the side. His wife, Thikra Thannon, works at Laziz Kitchen, a popular downtown Salt Lake City restaurant, and makes extra money sewing. Their children are attending school and making new friends. "I have been very fortunate," said Hamoosh, who is tall and smiling as he sits on a couch in the family&apos;s Murray apartment. Others may not be so fortunate, thanks to President Donald Trump&apos;s order temporarily banning refugee resettlement and any entry by people from seven Muslim nations. The White House is reworking the order after it was soundly slapped down by the courts, but Trump said he remains committed to his campaign promise of keeping terrorists from infiltrating the United States. "We are not terrorists," Thannon said through an interpreter. "We just came here to live in peace because of the oppression we were subjected to in our country. The simplest right we are seeking to obtain is a better education for our kids, because this is not available where we came from. That is our dream." In Iraq, Hamoosh, who has a mathematics degree, worked as an accountant for a large regional television station. Even after years of war, he remained optimistic that peace would return and post-Saddam Hussein Iraq would become a Western-style democracy. But the situation deteriorated as sectarian clashes between Shia and Sunni Muslims teetered on civil war and often erupted into violence  like the murders of Hamoosh&apos;s two friends. It was all the family could take. With their month-old son, Yaseen Salih, and young daughter, Nouran Salih, Hamoosh and Thannon left their home, their jobs and a small paint and tool shop he had built and moved to Damascus. Hamoosh got work at the television station&apos;s office in Syria and the family started the United Nations application process for refugee status. For four years, their case crawled through the system  hours of interviews about their family, their school, whether they had ties to the military. Fingerprints and photographs were taken and sent to Washington, D.C., to be checked against a database. But as the end of the process neared, Syria erupted into civil war. The television station where Hamoosh worked was targeted by Bashar al-Assad&apos;s government and the home of one of the reporters was raided by Syrian security forces. Station managers decided it was too dangerous, and they shut down the station and told employees to leave the country. Hamoosh and his family, left with few options, moved to Iraqi Kurdistan. "It seemed like death everywhere you looked, around every corner," Thannon said. "So if you&apos;re going to die, we might as well die there." Hamoosh went back to work for the station&apos;s office in Erbil, but the move halted their refugee application. It was two years before the U.N. was able to transfer his case from Syria to Kurdistan. "I was really frustrated, because traveling out of the Middle East was [the goal] but the opportunity was gone," Hamoosh said. "You return to the zero point." Part of Hamoosh&apos;s job took him an hour west to Mosul, where Islamic State militants clashed with Iraqi security forces. 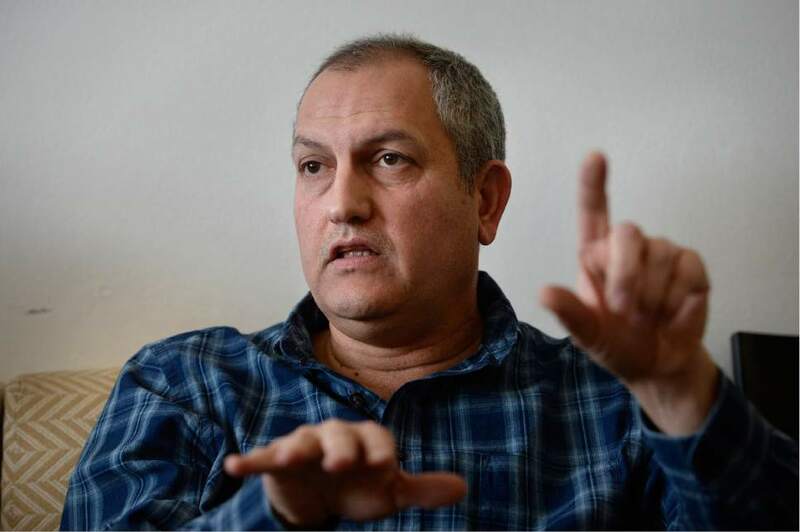 Two reporters for the station were killed by ISIS in Mosul and, with security deteriorating and his refugee case bogged down, Hamoosh smuggled his family illegally into Germany and petitioned for asylum. But the German government denied their request and ordered them to return to Iraq or be deported. With no home to return to, Thannon took the children to her parents&apos; home in Mosul while Hamoosh worked to re-establish the family in Erbil. In June 2014, he called his wife with good news: He had rented a house and she could bring the children to help get it ready to move in and to celebrate their daughter&apos;s birthday. Thannon loaded the children into the car and a half hour into their drive got a call from her sister: Iraqi security was being overrun and Mosul was falling into the hands of ISIS. Unable to return to Mosul, the family, once again, was left with almost nothing, and Thannon&apos;s parents and her nine sisters and her brother were essentially hostages in the city. They resumed their refugee applications  more paperwork, more interviews, more medical tests  until they got word in May 2015 that their case had been approved and they would be resettled in the U.S. 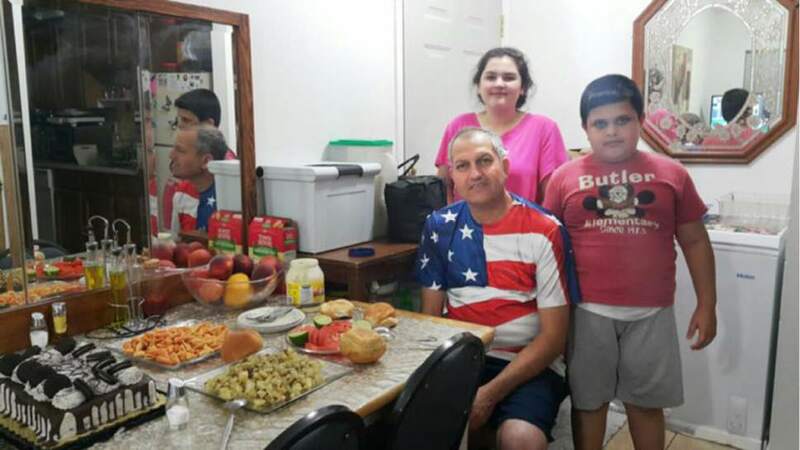 It was July 29, 2015  Hamoosh&apos;s birthday  when the family members arrived at their new home. The International Rescue Center arranged housing and both Hamoosh and Thannon got jobs at Deseret Industries. Hamoosh is proud of America. He has a photo taken of him wearing a bold American flag T-shirt on his birthday last July, the anniversary of the family&apos;s arrival, and grins as he pulls his debit card  also emblazoned with a flag  from his wallet. But he and Thannon also are concerned, not just about the Trump travel bans, but about the tone they believe the new president is fostering. Thannon said people look at her differently, suspiciously, more now than they used to. 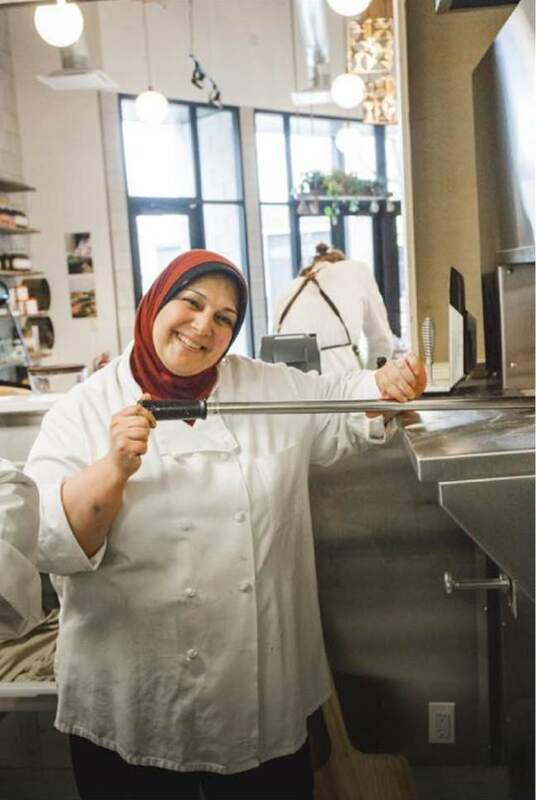 Recently, a group of kids followed their daughter, Nouran, home from school because, she believes, they wanted to beat her up because she is Muslim. The ban for the sake of security is misleading, Hamoosh said. There already is "extreme vetting"  a term Trump frequently uses  as the family that spent nearly a decade seeking safety can attest. And there hasn&apos;t been a single fatal attack in the U.S. perpetrated by anyone from the seven countries covered by Trump&apos;s original travel ban  not the Sept. 11 hijackings, not the San Bernardino shooting, not the Orlando nightclub massacre. Not one. It does, however, mean that Thannon, who hasn&apos;t seen her family since she narrowly escaped from Mosul three years ago, can&apos;t travel back home to visit for fear of not being able to re-enter the country. And any hope of bringing them to the U.S. is crushed indefinitely. "They suffer all kinds of injustice and oppression. No food, no electricity, no water and, of course, no security," Thannon said. "I can feel [my sister] is really sad because her children missed school for three years now. And that&apos;s their future. It&apos;s gone. No school, no universities, no hospitals. It&apos;s total destruction." In the face of devastation around the world, we have to ask ourselves: Is this what we&apos;ve become? Are we capitulating to the fear the president is peddling? Or are we still capable of being better than that, of rejecting the divisive rhetoric and, as leaders of the LDS Church urged, helping those fleeing violence and persecution and "seeking the best solutions to meet human needs and relieve human suffering." It&apos;s a stark choice we are facing, and the lives of good people  like Ihsan Hamoosh, Thikra Thannon and Nouran and Yaseen Salih, and thousands more like them  hang in the balance.